Ever had that time where you felt so out of energy, even if you have already eaten a lot of food? Or drank some coffee? Those afternoon crashes where you feel you need some chocolates or sweets to get through the day? Well, maybe it's time to check on yourself and most importantly your health. So come on and let's get ready to get fit! 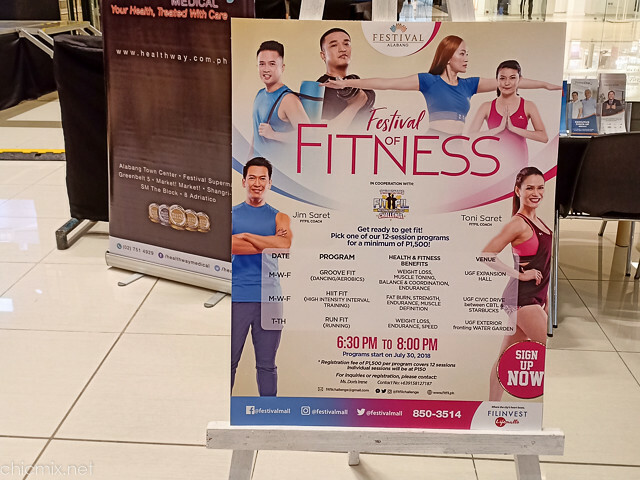 For all southies, we're in luck cause beginning July 30, FITFIL (Fit-Filipinos) coaches and fitness experts Jim and Toni Saret will mount areas of Festival Mall's chic new Expansion Wing. 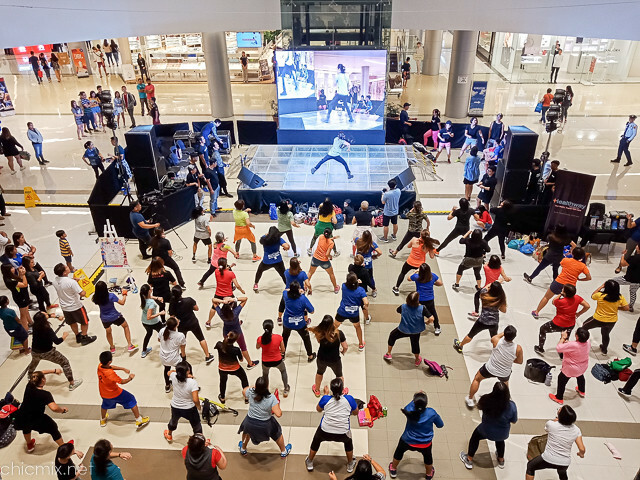 In line with its advocacy for health and fitness, Festival Mall has been regularly embarking on various health and fitness programs to educate and inform mall goers and the public in general. 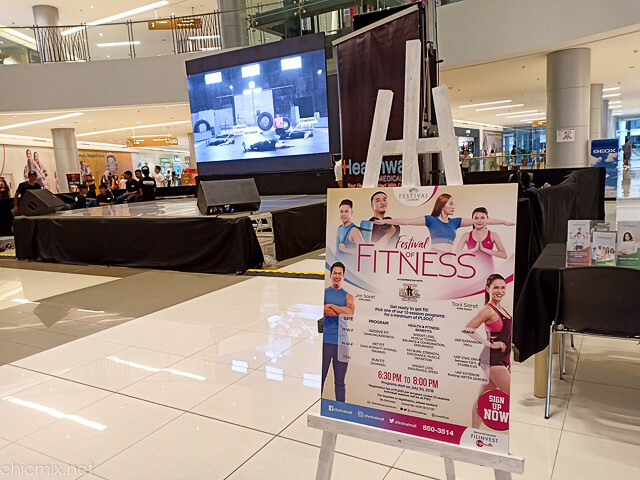 With "Festival of Fitness", the mall creates a strong collaboration with celebrity coaches and wellness advocacies, husband-and-wife team Jim and Toni Saret, to conduct various fitness programs in the mall. They kicked things off with some warm ups and a taste of some of the exercises that you can try and experience to get fit. We got a taste of general group exercise with Coach Bismark Naling, and Coach Oman Jayke Huerto introduced HIIT (High Intensity Interval Training) Fit, which focuses on fat burn, strength, endurance, and muscle definition. This program will be held fully on Mondays, Wednesdays, and Fridays at the UGF Civic Drive between Coffee Bean & Tea Leaf and Starbucks Coffee. 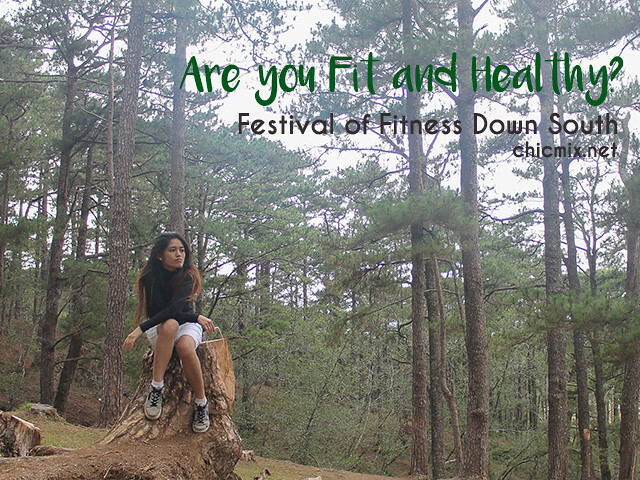 The other highlights of Festival of Fitness is Groove Fit (Dancing/Aerobics) at the Upper Ground Floor (UGF) Expansion Hall. Perfect for those seeking to focus on areas like weight loss, muscle toning, balance and coordination, and endurance, the Groove Fit program will be held every Monday, Wednesday, and Friday. The third offering is Run Fit for weight loss, endurance, and speed every Tuesday and Thursday, at the UGF Exterior fronting Water Garden. Jim Saret says obesity, which leads to many other health complications, is now a growing malady in modern Philippine society. Three in 10 Filipinos are now obese, he adds. But there is good news. "It's never too late to start your fitness goals. 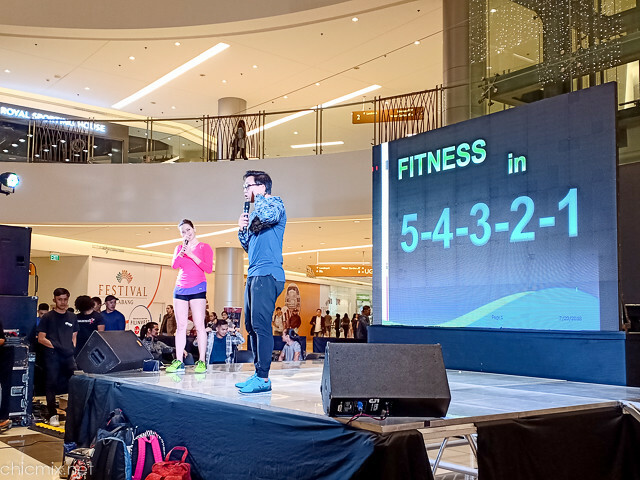 Today is always the best time to jumpstart your fitness journey," says Jim, who with wife Toni, is co-founder of Milo-APEX Running School, Metabolic Fitness (MetaFit Philippines) Boot Camp, and leading Filipinos in the Fit Filipino (FitFil) Movement. Marie Antoinette Dimaguila-Saret or Coach Toni is also a holistic nutrition specialist who can never emphasize enough the importance of choosing the right food. Toni is co-head of the Elite Sports Performance Enhancement Program of the Philippine Olympic Committee and national teams. She is also Metafit, Crossfit TRX, Blast FX, Fitness FX, Fight FX,Groove FX, Zumba certified amongst others. "We should eat not just because we are hungry but because our bodies need nutrition to be healthy and illness-free body. We should opt for nutrition that help build our cells, bones muscles, and foods that would be utilized for optimal cell performance," Toni admonishes. Filipinos to join the movement and lose one million pounds collectively, within six months. 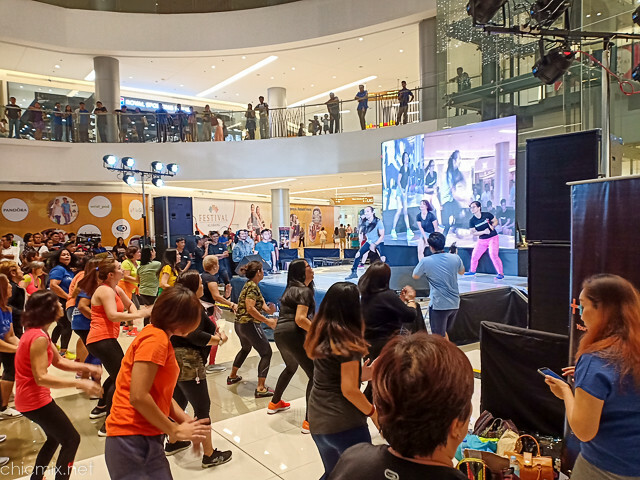 They collaborated with medical, fitness, schools, health brands, LGUs, national agencies and other sectors to unite towards a healthier lifestyle and to create millions of fit Filipinos by 2020. Festival Mall is a Filinvest Lifemall and a premier development in Filinvest City, Alabang Muntinlupa City. It is the only mall with five anchor stores: Shopwise Supercenter, SaveMore, Robinsons Department Store, Ace Hardware and Handyman. It has over 700 shops, almost 4,000 parking slots, various food outlets, and indoor amusement rides. The community and passions find balance at Filinvest Lifemalls, where the city's heart beats. Maganda to noh gusto ko.mga ganito kaya lang may baby pako di ako makabwelo sa mga ganito e.maganda to.sa sarili plus pang boost confidence pa.